There are several places on earth that can be taken as an example of true civilization. One such place is in Pakistan that sets an example for rest of the country. 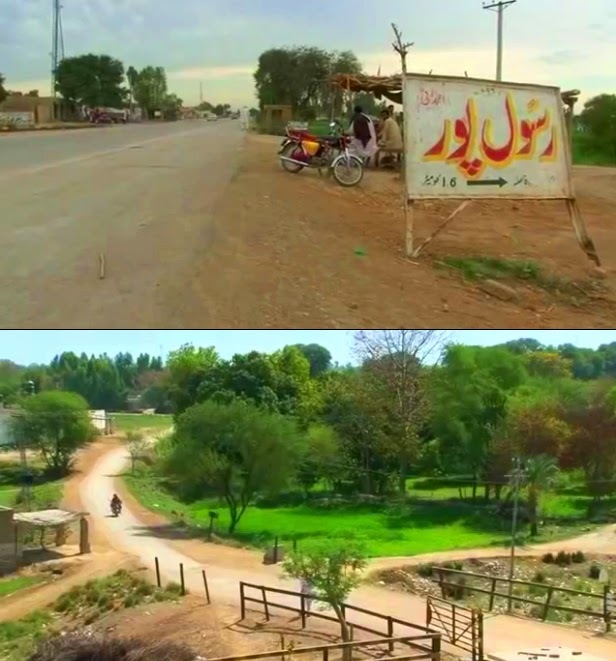 In Rajanpur district of Punjab, there is a village called Rasoolpur. It has a population of nearly 3500 people who are mainly attached with agriculture to make a living. This is Pakistan's first and probably only village that has 100% literacy rate. The village has 2 high schools and no kid is out of school. Another beautiful thing about this village is the fact that no one has committed any crime in past 100 years as no FIR has been filed for last 100 years. There was another village in news for setting an example of Shia-Sunni unity of 300 years. Pakistan needs such more villages and urban areas need to follow these examples set by Pakistani villages.